The Brihanmumbai Municipal corporation (BMC) elections were held in Mumbai on February 21, 2017. 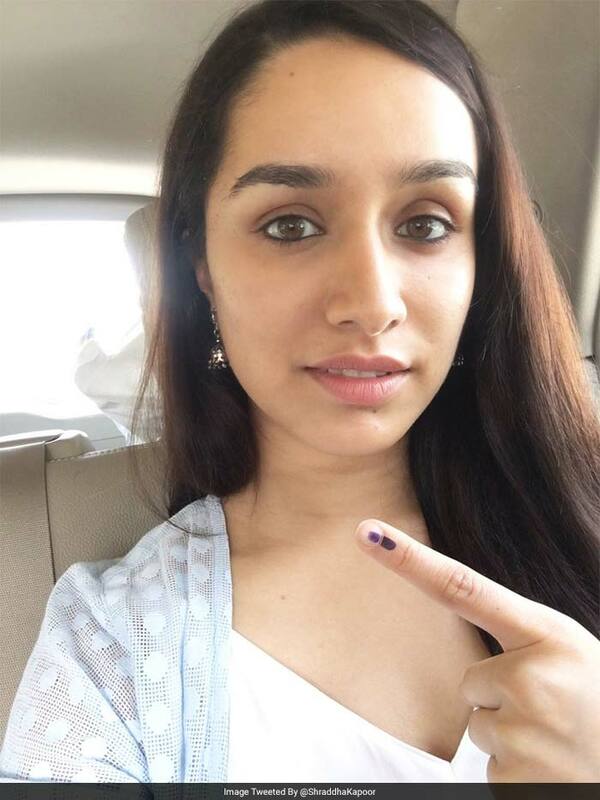 Many celebrities from the film fraternity took to social media to share pictures after they cast their vote. 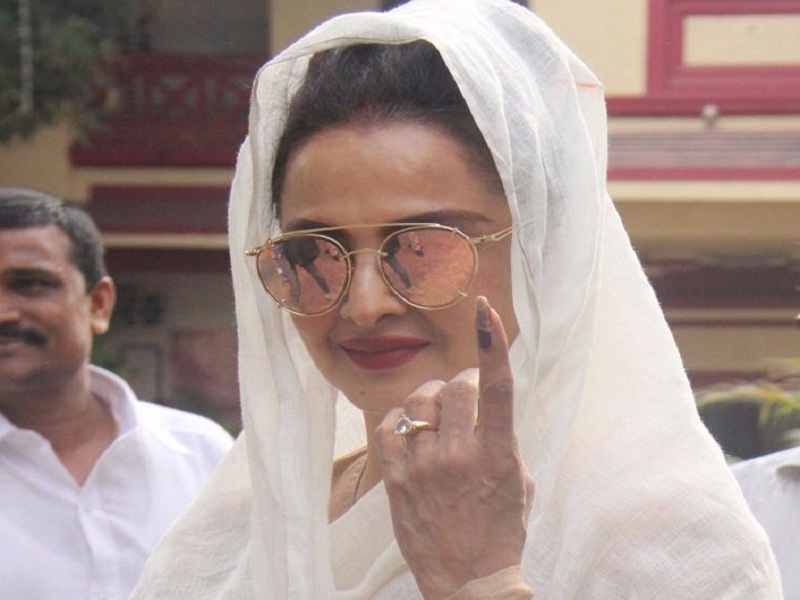 One of the finest actors in the Indian cinema Rekha and filmmaker Zoya Akhtar were among the first ones to cast their vote. Other renowned faces from the Bollywood industry like ShahRukh Khan, John Abraham, Hema Malini, Neena Gupta, and Salim khan were also present. The young generation actors Varun Dhawan, Shraddha Kapoor, Ranveer Singh, and Anushka Sharma visited the polling station in their area to exercise their right to vote. 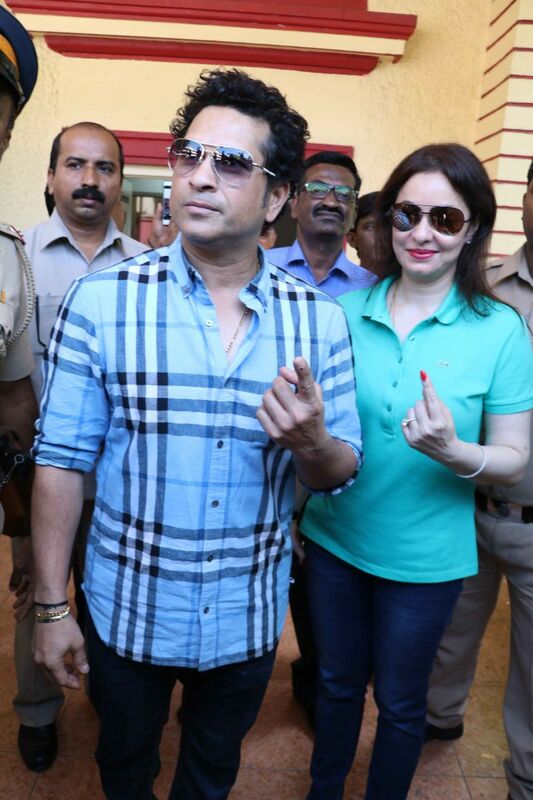 Among the non-bollywood celebrities was cricket legend Sachin Tendulkar and his wife Anjali Tendulkar who were also spotted casting their vote.